There is no such thing as a global trademark, really. Trademark rights are territorial. 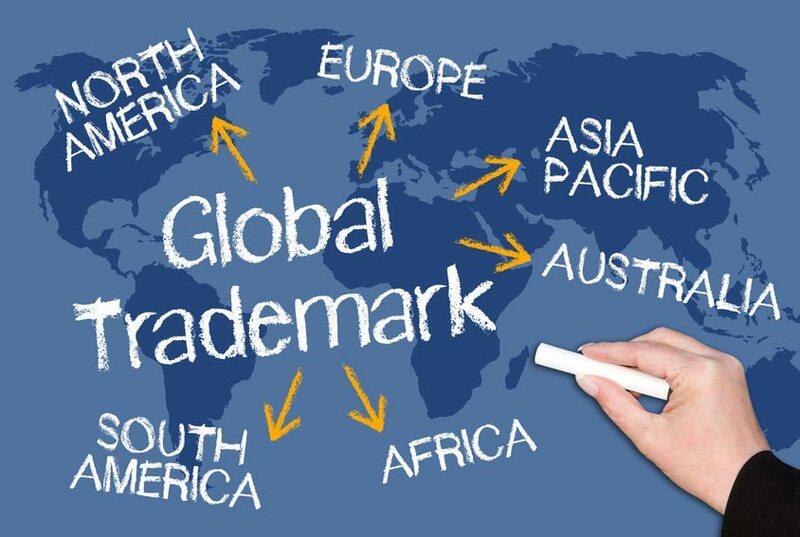 This means that your securing trademark rights, either via use or registration, in one country does not necessarily provide you with trademark rights in another country. There are limited exceptions to this rule surrounding the territorial scope of trademark rights, such as for well-known marks. Protect Your Home Turf First. This means filing for trademark registration in the country in which you do business. If you do business in the United States, file a trademark application with the United States Patent and Trademark Office. If you do business in North America, file with the USPTO, CIPO (Canada) and IMPI (Mexico). Expand Your Scope of Protection Early and Often. This means pursue trademark registrations in countries in which you believe you will do business or actually conduct business. One critically important reminder is that different countries protect trademarks differently. Put another way, some countries provide trademark rights on a first to file basis rather than a first to use basis (Note the United States is a first to use trademark country). Utilize International Treaties to Expand Your Rights. The most common is the Madrid Protocol, which can help ensure protection of the mark in multiple countries through the filing of one application with a single office, in one language, with one set of fees, in one currency. For example, if you have filed an application or possess a registration in the United States, you can avoid filing individual trademark applications in the governing offices of various countries. Note that not all countries are members of the Madrid Protocol, so you still may need to do separate filings. Time Is Of the Essence for Your Application. If you want to rely upon the benefits above in #3, your international application must both (1) claim priority and (2) be filed in the USPTO within six months after the filing date of the basic application that forms the basis of the priority claim. Timing is also important because oftentimes entities in different countries will file applications matching your trademark in hopes of blocking your rights and profiting off of you and/or your brand. Actively Manage Your International Trademark Rights. This means working with your trademark attorneys, both domestic and international as needed, to file, prosecute, docket, monitor and enforce your trademark rights. Establishing an a trademark portfolio plan early can save significant resources that otherwise may become necessary to dispute infringement issues, cancel conflicting applications or registrations or forego international markets. These tips are applicable to early-stage entrepreneurs, emerging and growing entities and established enterprise organizations. Regardless of the size of your trademark portfolio, international trademark protection must be considered and handled properly to maintain the goodwill of your brand.